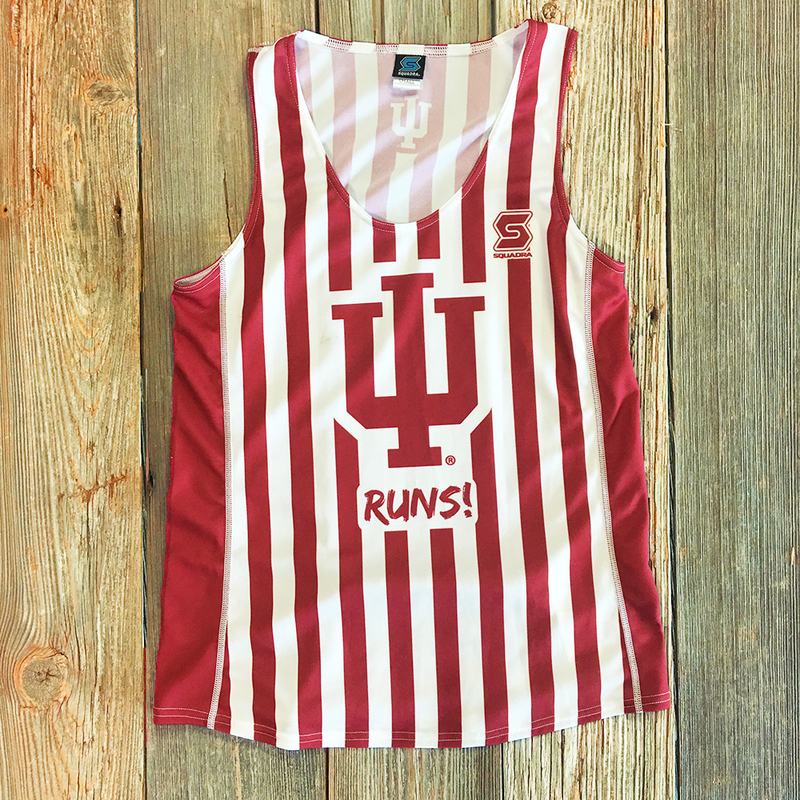 The candy stripes have been the jersey of choice! 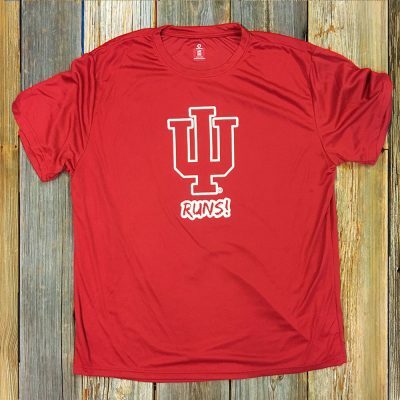 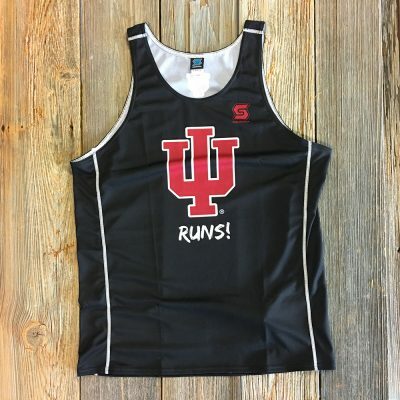 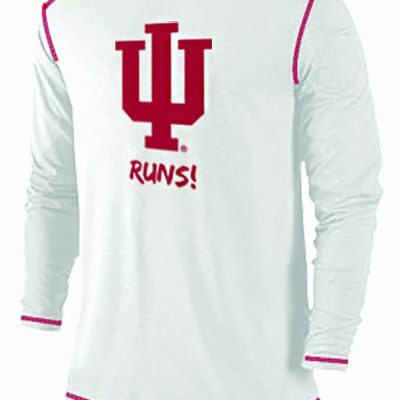 So much fun to wear the stripes during a race and listen to all the “Go IU” cheers. 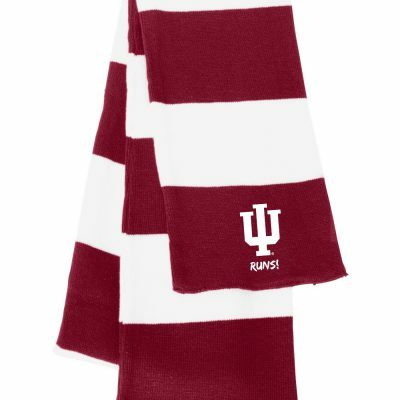 The famous candy stripes are no longer just for basketball. 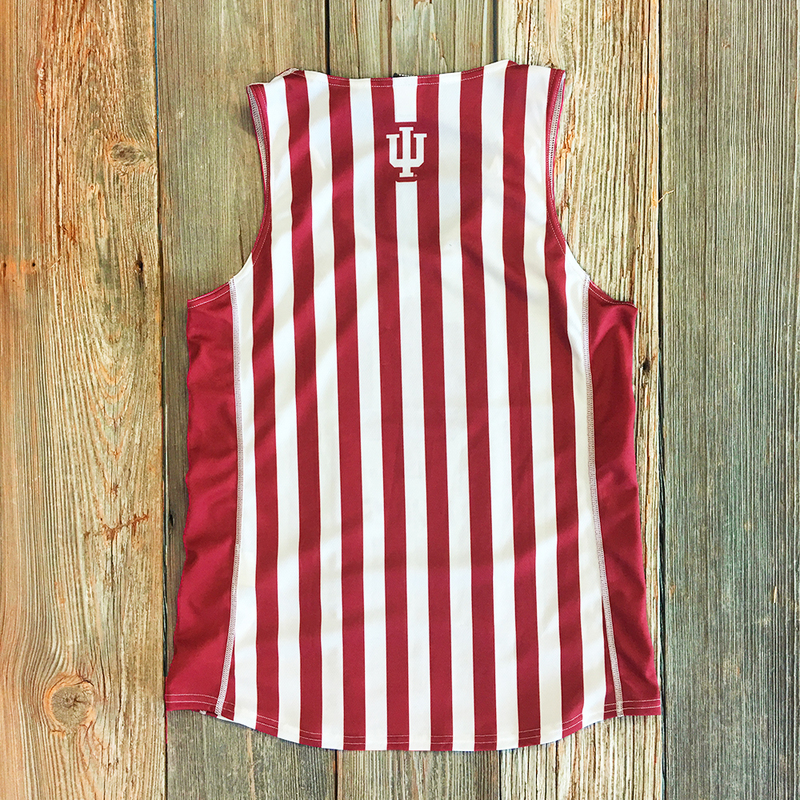 This Squadra candy stripe singlet may not make you faster but will make you look good. 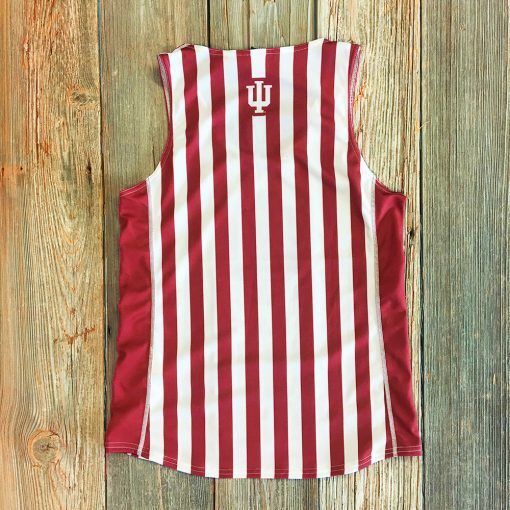 The candy stripe is made of 100% polyester, standard fit, available in men’s and women’s sizing.